Mark M.S. 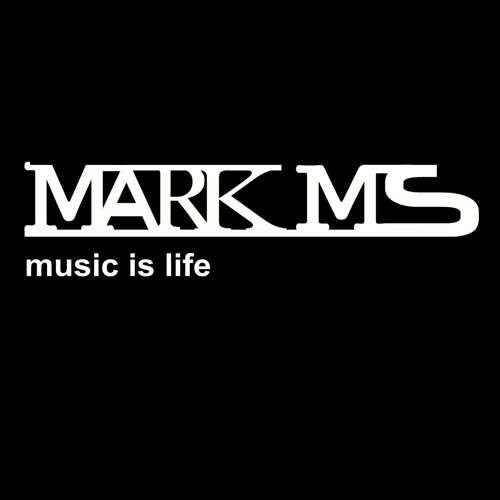 - Change (Dom Digital Remix) by MARK M.S. Mark M.S. And Gazzle - TRAUMA (Concept Version RMX)IB Music Ibiza Label by MARK M.S. Mark M.S. & Gazzle - Trauma (Radio Mix) by MARK M.S. Mark M.S. & Gazzle - Trauma (Extended Mix) by MARK M.S. Podcast Sunset World By Mark M.S. by MARK M.S. Under Control FT Hurts - Mark M.S. Remix (Calvin Harris & Alesso) by MARK M.S. Qdii - Cleaning My Room (Mark M.S. Remix) by MARK M.S. Tiesto & Don Diablo Feat. Thomas Troelsen - Chemicals (Mark M.S. Remix) by MARK M.S. Show Me Love - Robin S (Mark M.S. Remix) by MARK M.S. No Doubt - Dont Speak (Mark M.S. Remix) by MARK M.S.